Fill out our simple form and get quotes from local mimes. Looking to hire a Mime Artist for your event? Add to Event helps you find a wide selection of Mime Artists for hire in your area. 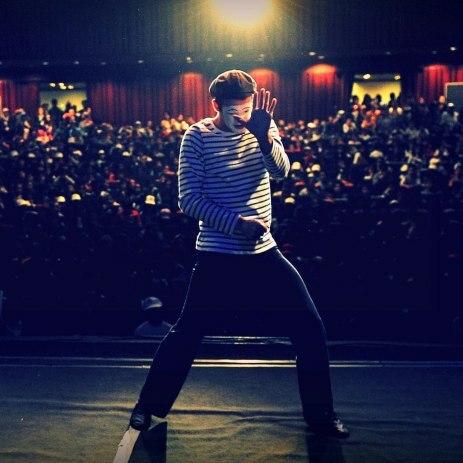 Get a quote from Mime Artists and add a touch of silent mystique to your event. Fill out our simple form and get quotes from high quality, available suppliers. Start typing in the box above and select all the services you need for your event. Where will the event be happening? Start typing the address or postcode and select from the options. If you're not sure just enter an approximate date. Please specify an amount or range of pitch fees. If you're not sure please leave blank. How many pitches are available? How many different providers do you need? What type of donation do you require? Please write this as you would an email. Include key details and sign off with your name. This can have a big impact on the number of quotes you’ll receive. Please write this as you would an email with as much detail as possible and sign-off with your name. This part will have the biggest impact on the number of quotes you receive. We just need a little more info based on your previous answers. Please provide your contact details so we can notify you instantly when interested suppliers send you a quote. Suppliers will only be given your phone number once they've sent you a quote. Where should we send the quotes? If you already have an account simply enter your email here and you can login at the next step. Set a password so you can check up on your quotes. Please create a password to manage your quotes and preferences. Submit a quote and hear from available suppliers in your area within hours!